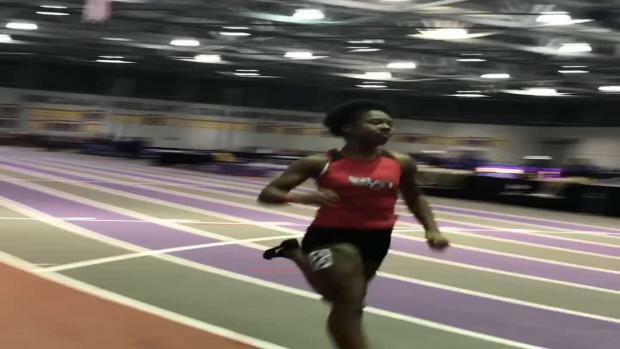 Preview for the first track meet of 2019 in Louisiana. 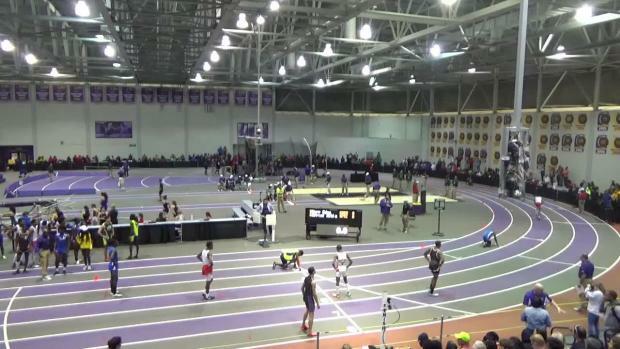 The 2019 Indoor track season is in full swing! 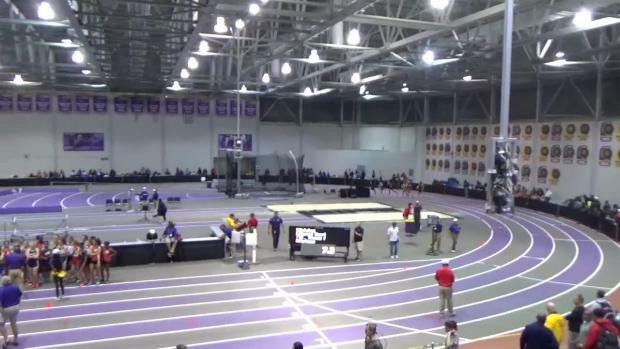 The first meet of the year is in the books, and we now have the first stats of the year. 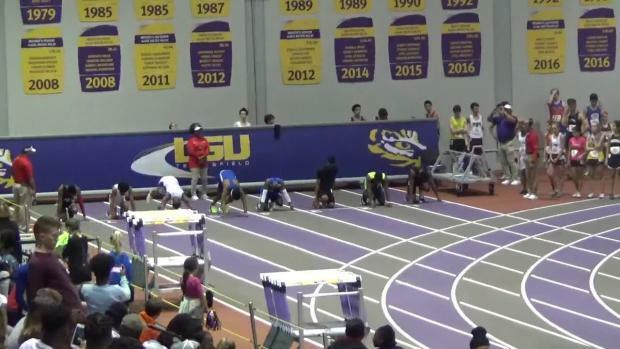 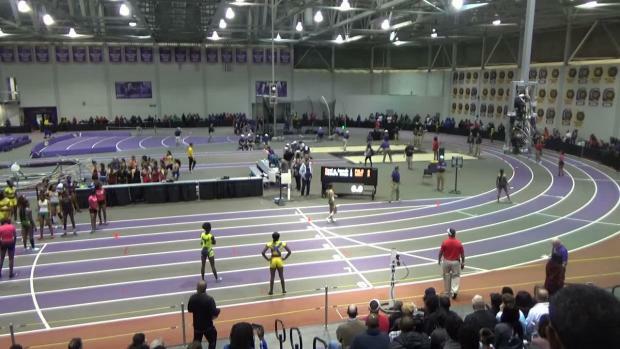 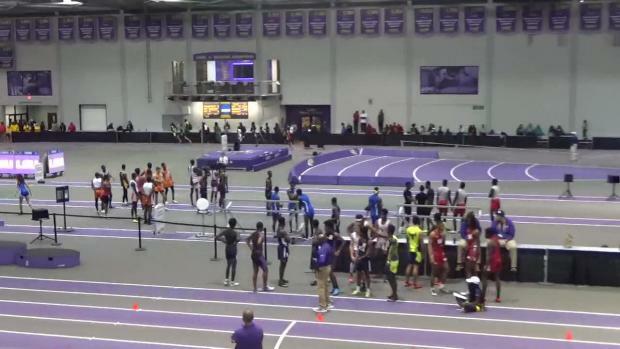 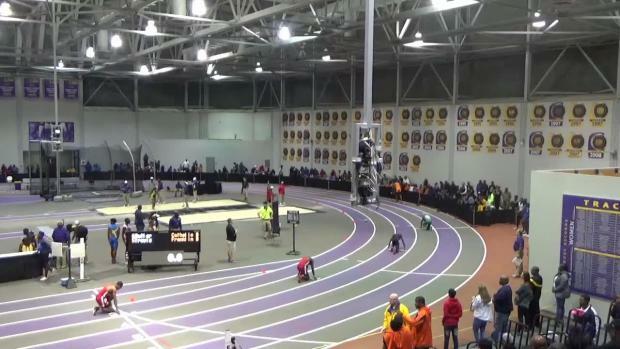 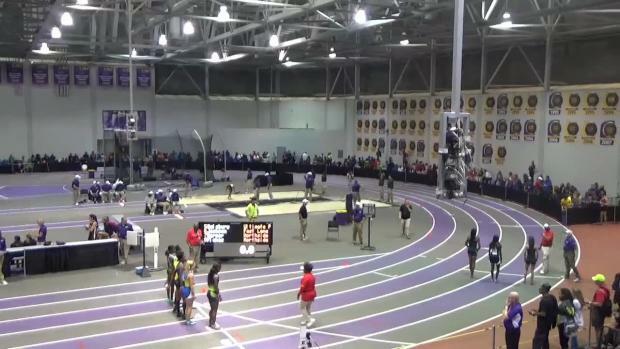 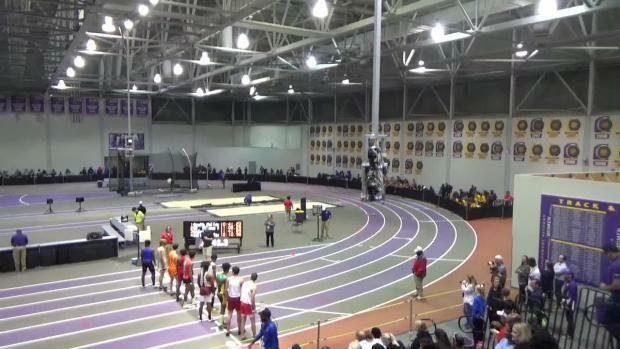 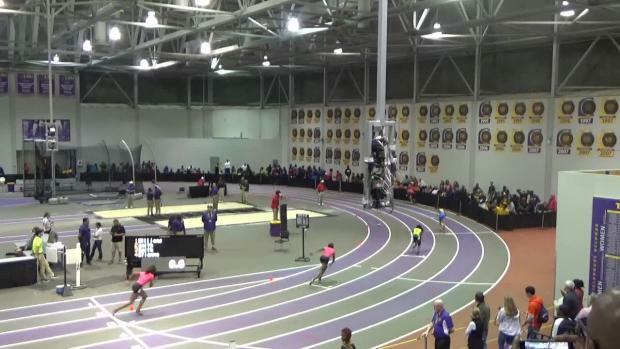 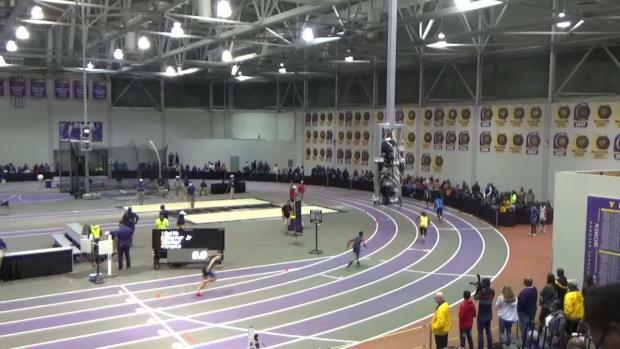 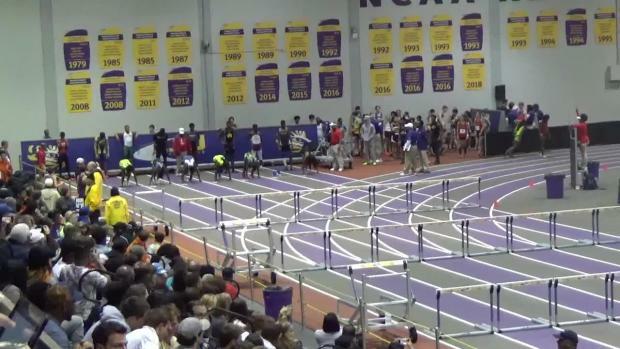 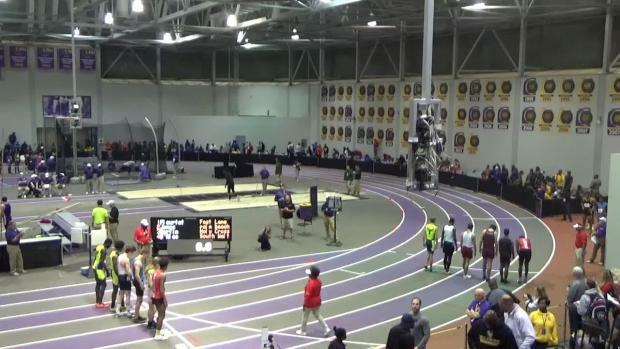 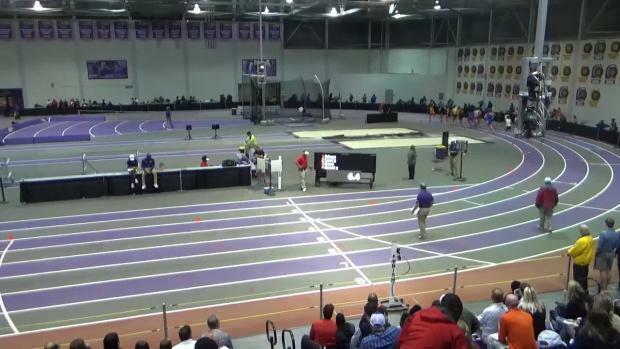 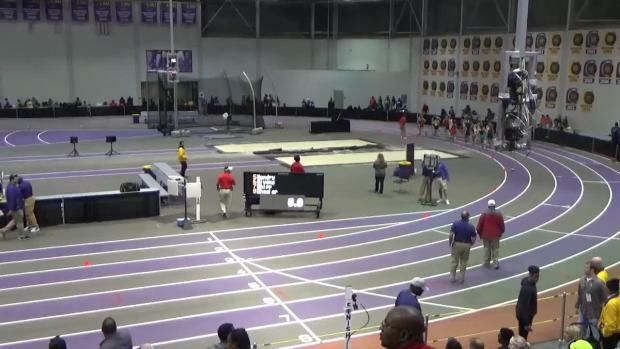 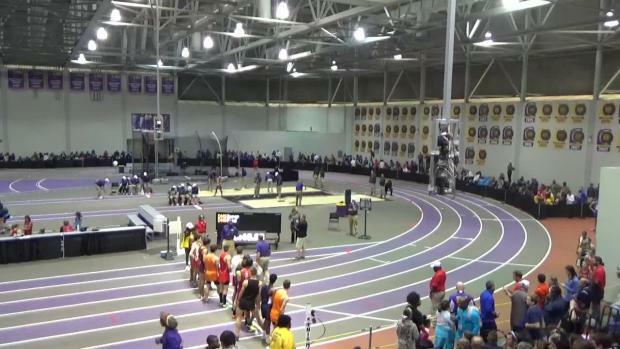 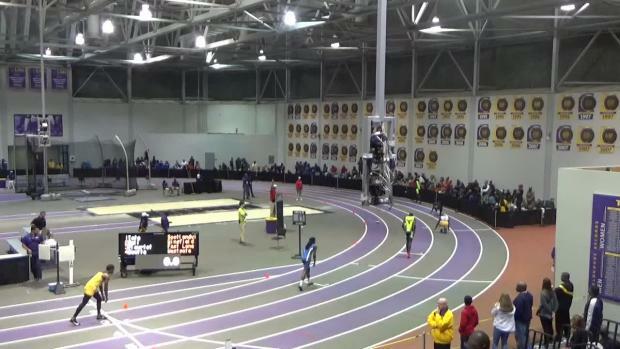 The LSU HS Classic showcased some talented runners this past weekend. 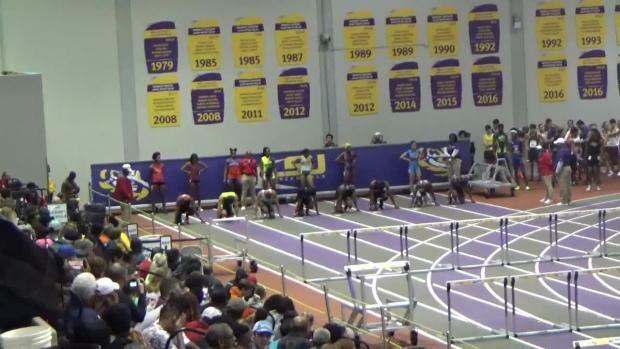 Photos taken by various photographers from the 2019 LSU High School Classic. 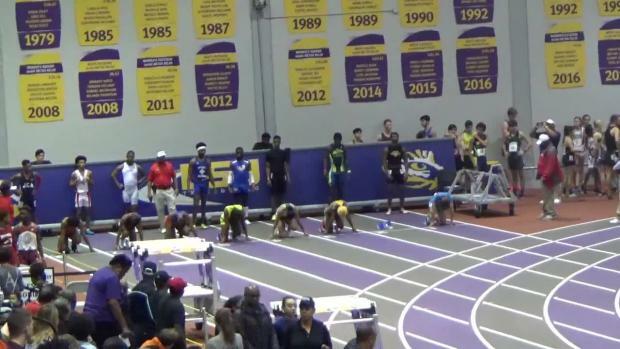 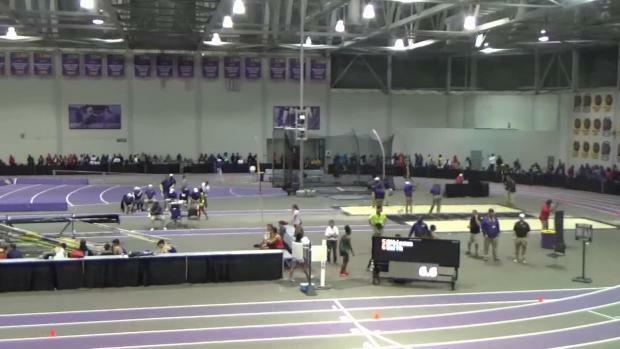 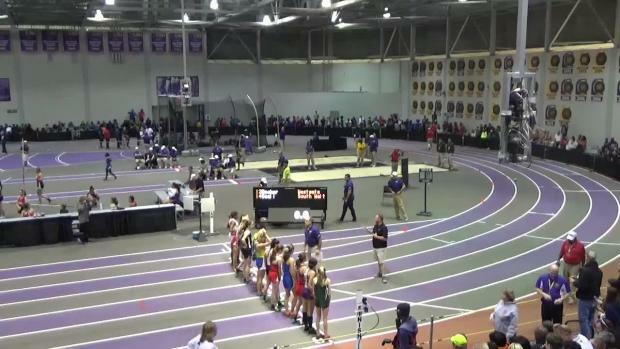 Race videos from the seeded sections of the 2019 LSU High School Classic.